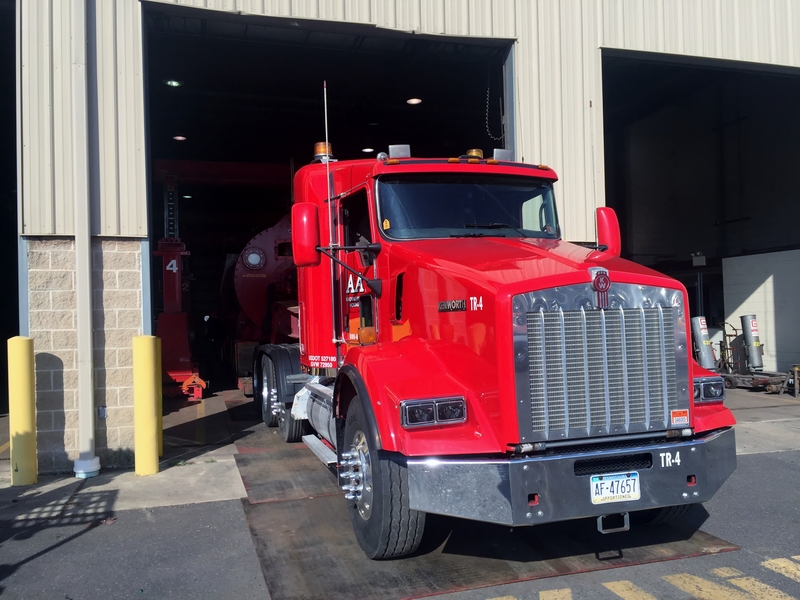 We’re committed to providing our customers a wide-range of services to meet their needs. 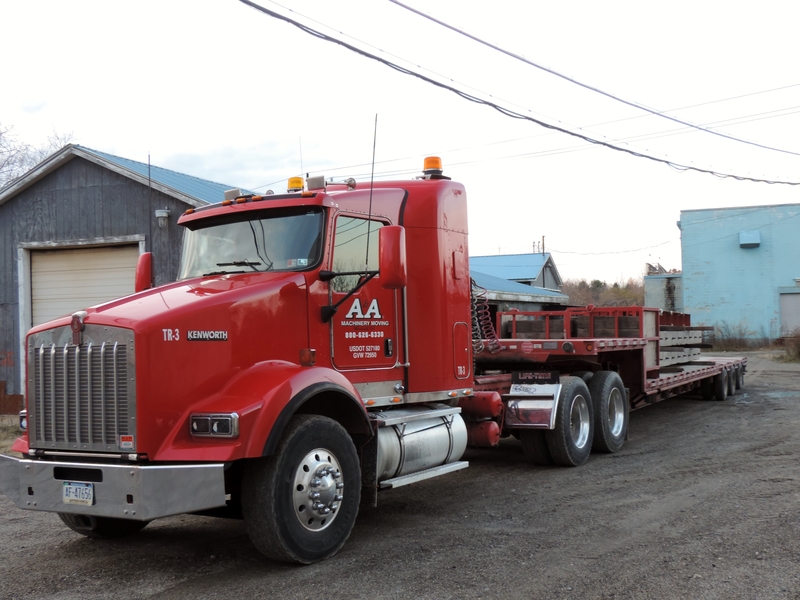 Using A&A, you benefit from a full-service industrial machinery moving, rigging and equipment relocation contractor that provides over-size / over-dimensional machinery and equipment transportation and heavy hauling services. Local or long distance. Heavy hauling or even light hauling. We’ll provide you a variety of industrial transportation and trucking solutions. You can count on us for the right transportation solutions at the best value. We know how to create, find and deliver the best and most innovative solutions for your transport challenges. 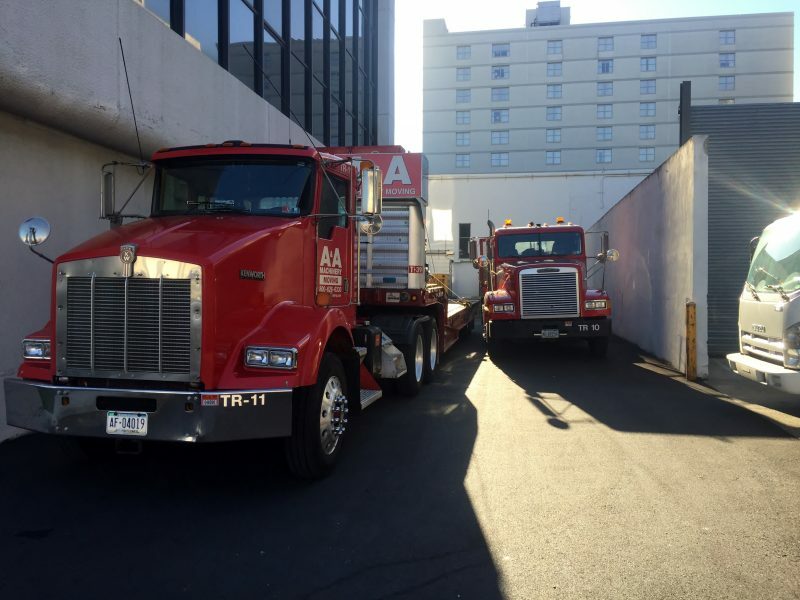 Our expert transportation team and fleet size allow us to provide you the transportation solutions you need and protect your valuable machinery and equipment, whether it be a plant relocation or just a single machine move. We’ll assure all transportation regulations are met, such as permits, escorts, customs (Canada & Mexico), and other state and national regulations. Our expertise covers all industries, including special niche markets. Our transport team will take care of everything. The right equipment, the right route, the permits and any freight forwarding including inter-modal and exporting. We’ll even do the crating and skidding including ISPM export crating. We’ll do it right, we’ll do it safe and we’ll do it on time. 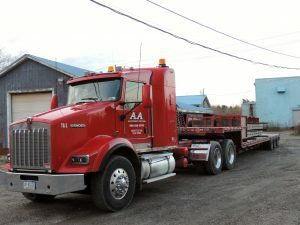 We’re looking forward to the opportunity to move your high-valued, over-size or heavy haul shipments in the very near future.